Ponies: the fatter they are, the naughtier they be. Thelwell proved correct by science. Cheap gelding clinics are becoming a reality in the US. Here’s one in California. Jane Smiley on National Velvet. A fell pony riding holiday in Lancashire. A swimming race for horses that commemorates a Venezuelan battle of 1819. A wild stallion in Arizona rescues a filly who’s being swept away in a flood-swollen river. Is That Bran Mash Ready Yet? From Buying Agent Blogs; discovered by Karen Krizanovich. Mix ingredients in a bowl in the order listed. Make small balls and place on sprayed cookie sheet. Bake 350 degrees for 15 minutes or until golden brown. Horses love ’em! The investigators started with fifteen flavors. They eliminated three (echinacia, coriander and nutmeg) as these were not accepted by all the horses in an initial trial. One horse refused to eat food flavored with echinacea or coriander. And three did not eat all of the food when it tasted of nutmeg, or echinacea. 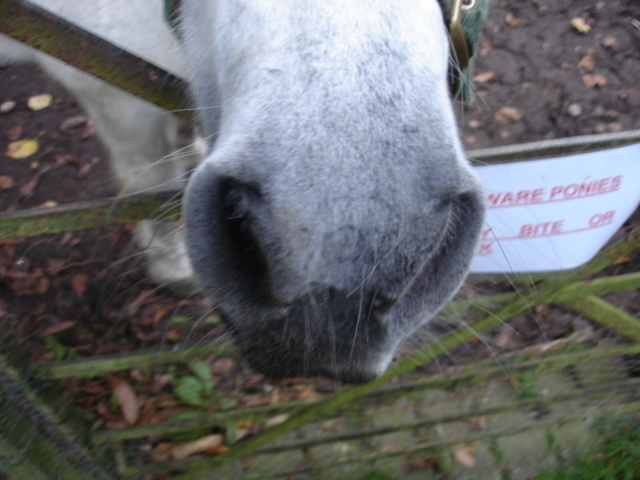 Apple, turmeric, garlic, and ginger flavors were accepted by all of the horses. But foods with these flavors added were not eaten as quickly as the other flavors. The eight flavors that were eaten the most quickly were chosen for the second part of the study: banana, carrot, cherry, cumin, fenugreek, oregano, peppermint and rosemary. The researchers went on to determine the horses` order of preference for the flavors. 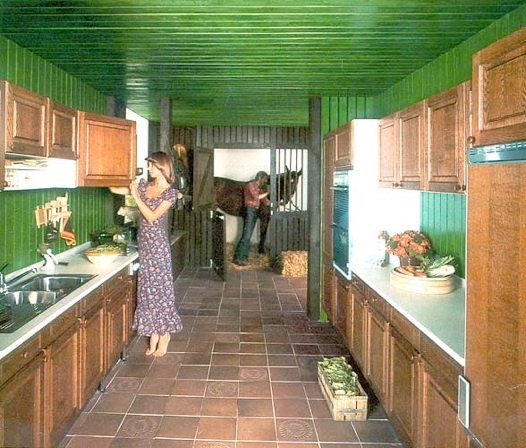 They offered the horses a choice of two small meals with different flavors in each test. Eventually each horse had been offered all combinations of flavors. The investigators then calculated the preferred flavor overall. Fenugreek and banana came top of the preference list, followed by cherry, rosemary, cumin, carrot, peppermint, oregano. Donkeys, on the other hand, are fools for gingerbread. I’m told this is because in the wild they grub up ginger roots and they’ve retained a taste for it despite millennia of domestication.